I had some lovely fresh limes, and some desiccated coconut left over from my recent coconut and lime and chocolate and coconut cakes (here and here) so thought I would try a self saucing pudding with lime sauce. I had recently seen a couple of similar recipes on the Internet and so I have adapted them for the best flavour and for the slow cooker. 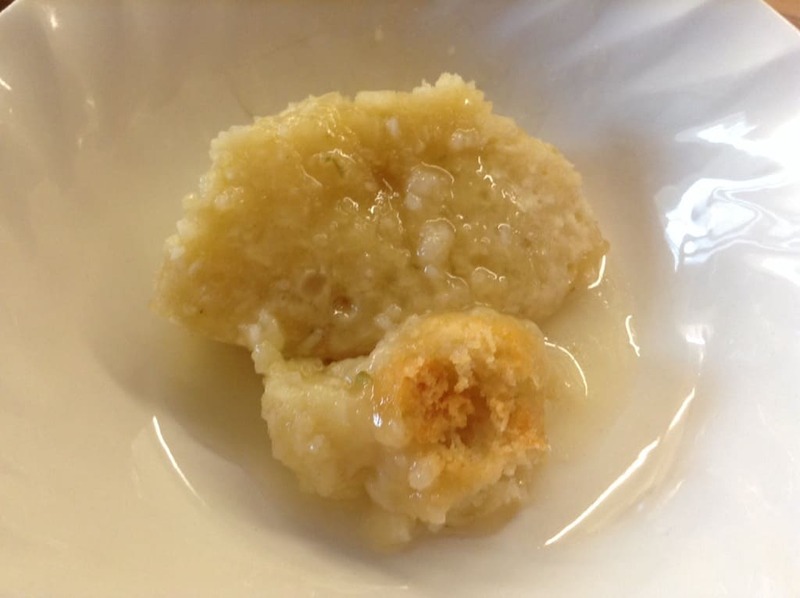 Read on for my recipe for Slow Cooker Self-saucing Lime and Coconut Pudding. This recipe was cooked in my 3.5 litre slow cooker. Double the ingredients for a larger slow cooker. 1. 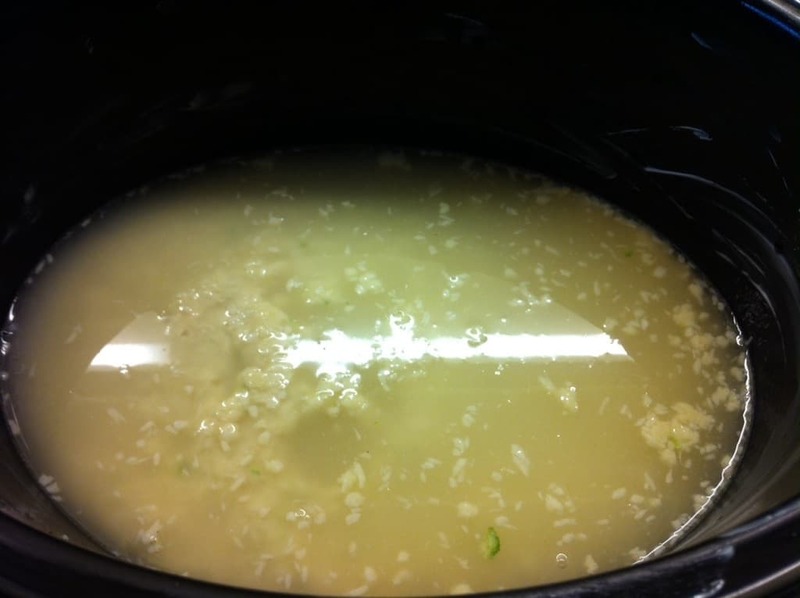 Remove and grease your slow cooker bowl. 2. Pour the flour, coconut and sugar into a large bowl. 3. Mix together the butter, milk and egg in a jug, and beat together well. Add the lime zest and juice. 4. Pour the jug contents onto the dry ingredients and mix well. 5. 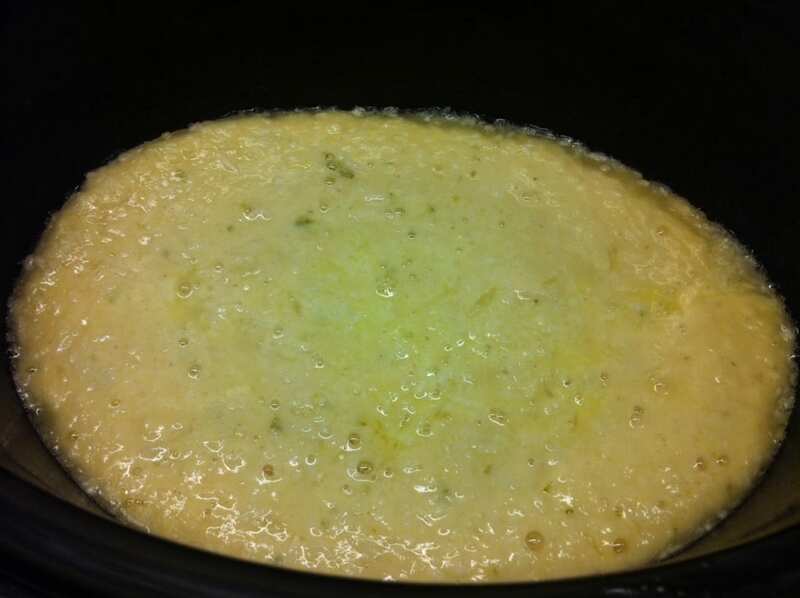 Pour the cake batter into your slow cooker bowl. 6. 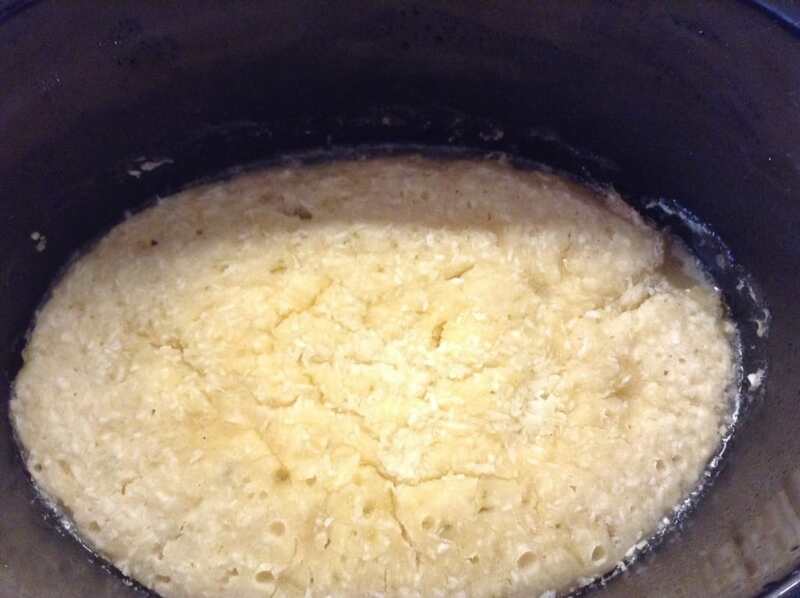 Mix together the sugar and lime juice for the sauce, then add the boiling water and mix again. 7. Pour the sauce ingredients over the cake batter in the bowl. It will look very strange but the sauce will end up underneath the sponge as it becomes firm. This is just after pouring on the sauce. This is half an hour later! 8. 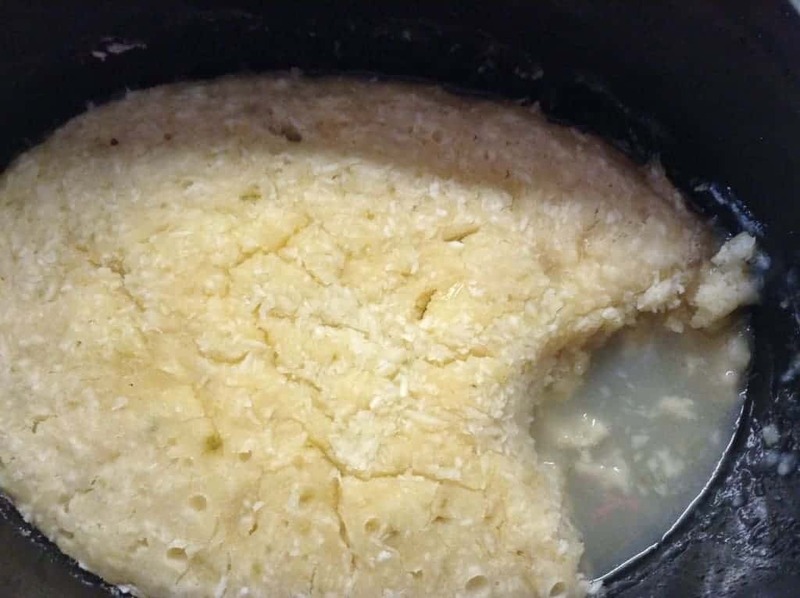 Turn your slow cooker onto high and cook for around two hours, until the sponge is firm. Do not overcook or the sauce will be absorbed by the cake! Serve directly from the slow cooker bowl, with cream, ice cream or custard, yum! The sauce is thick and smooth, and goes really well with the coconut sponge. Delicious! Lime and coconut sound like a great combination, this looks lovely. Thanks for linking up to Sweet and Savoury Sunday, stop by and link up again. Happy Easter, have a great weekend!